Located on the Danube River, Vienna is a very artistic and classic city like many other Western European cities. From famous center to remote sides, Vienna dazzles with magnificent and unique style. Its impeccable architecture with the most elegant details predominating a big part of the city draws millions of visitors yearly. However, with all its grandeur, Austrian capital is no child’s play to explore especially during your first-time visit. 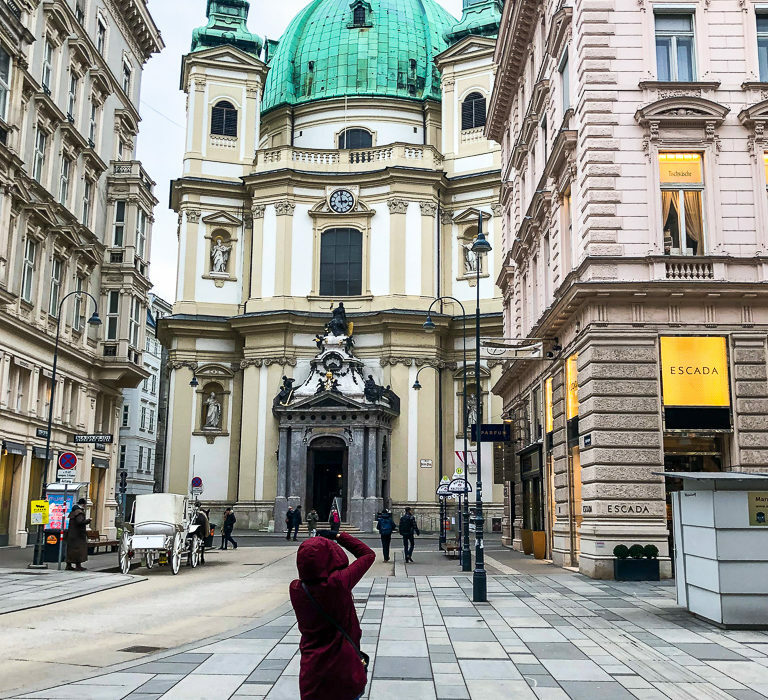 To make things easy, here is a quick guide to Vienna with all you need to know including what to see, where to stay and eat. Vienna is not just a city. It’s a museum-city. You couldn’t expect anything less from a place with Innere Stadt, a gorgeous UNESCO site in the heart of Vienna. This place alone with Kärnten Strasse and Graben, known for upscale shops and cafes, and other major attractions such as Rathaus (Vienna City Hall), Austrian Parliament Building, St. Stephen’s Cathedral, Hofburg Imperial Palace, and Vienna State Opera House is predictably one of the most popular places in Vienna. However, as this quick guide to Vienna shows, not all famous destinations find their home in the center of the capital of Austria. So to see distinguishing Hundertwasserhaus, you need to master U-bahn (metro) and wander through residential area for another eight minutes. The same goes for Schönbrunn Palace, heart and soul of Vienna. All you need to know at this time is that the palace prefers a rather quiet area. 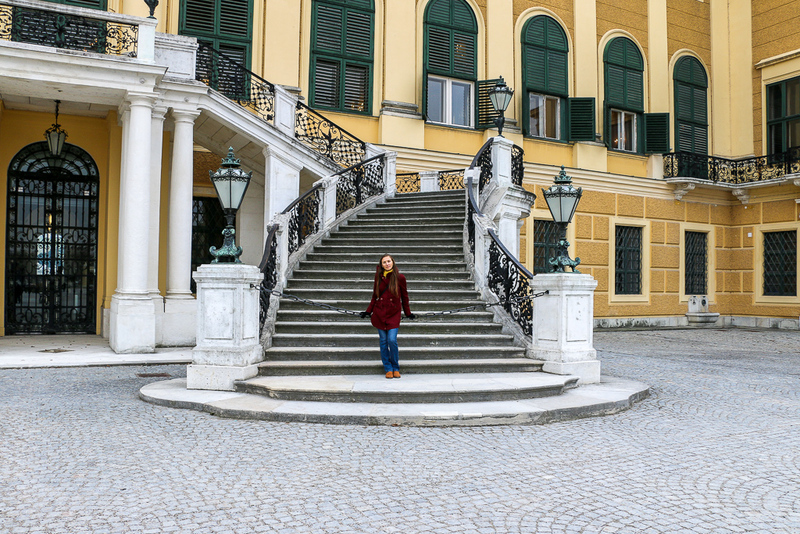 But despite its remote location in Hietzing about 30 to 40 min from the center of Vienna, it’s worth all effort and inconveniences you might endure in order to visit it. 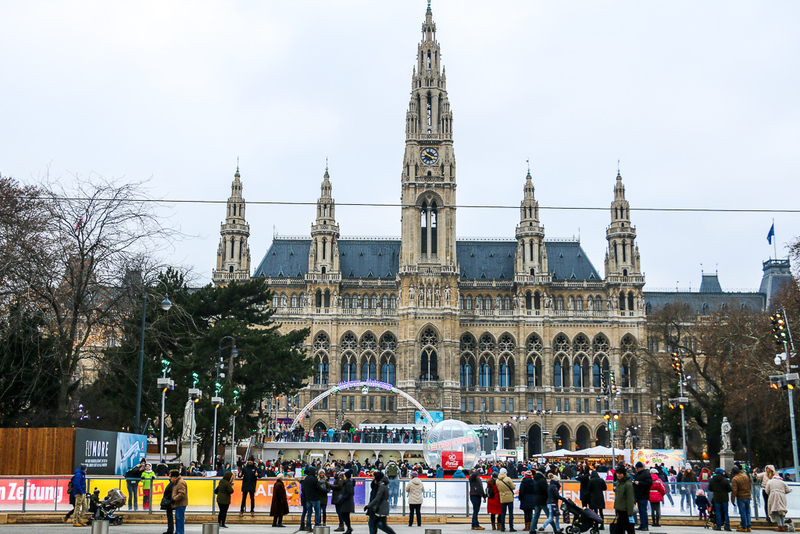 Although Vienna doesn’t keep all of her main attractions close to each other like Barcelona, getting around is quite easy and cheap if you adhere to public transportation. 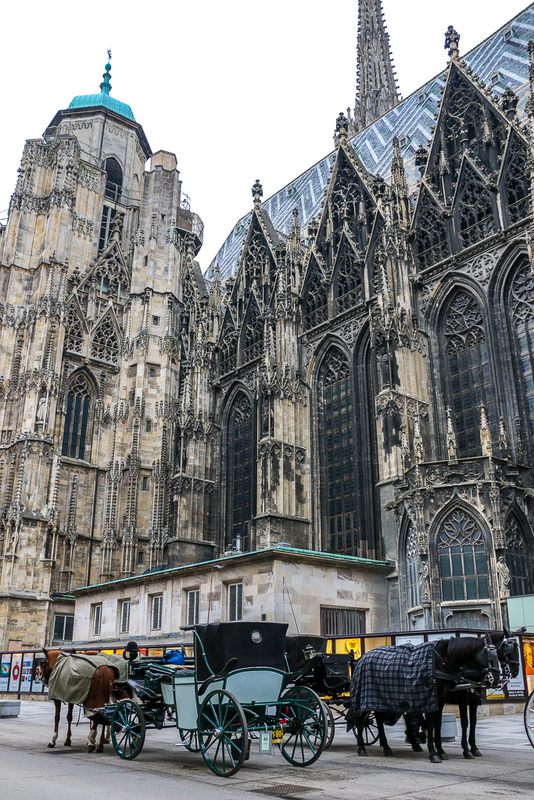 Our all-time favorite and number one on this quick guide to Vienna is U-Bahn for such qualities as being fast and very convenient. However, buses and trams are equally reliable. They are truly the best option for those who try to stick to ground transportation. 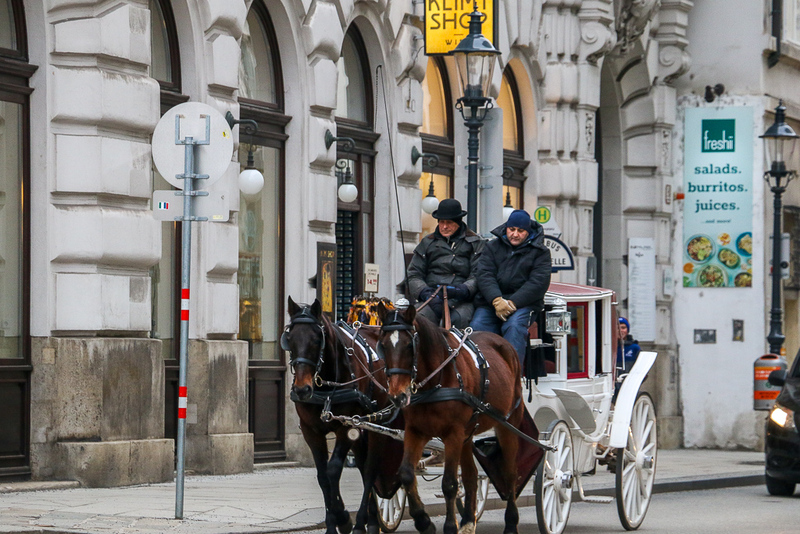 To make things even more attractive and budget-friendly, get a day pass for eight euros and enjoy unlimited rides as you explore Vienna. 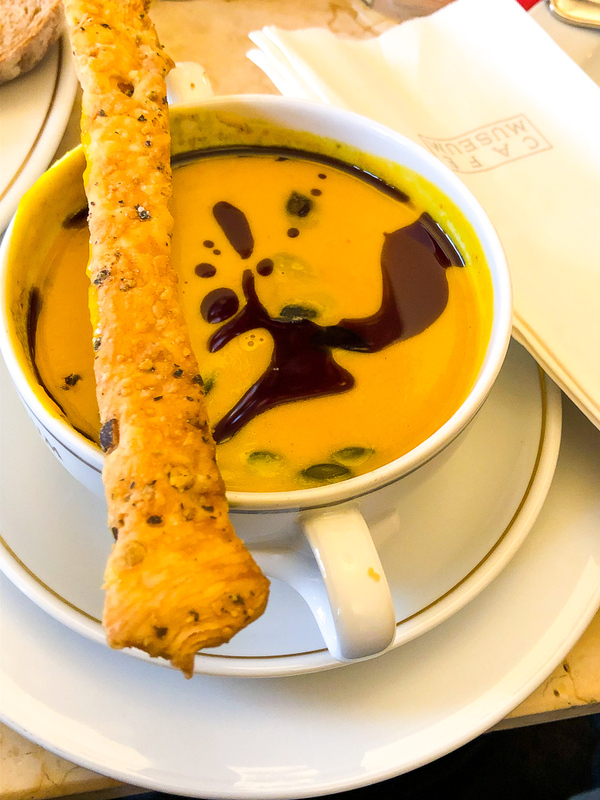 One of the most important things you need to know when visiting Vienna for the first time, food can quickly become your biggest money drainer after airplane tickets and accommodation. Moreover, not all restaurants will be able to accommodate you with your dietary preferences (like it happened to us at Café Museum). To avoid any inconveniences, this quick guide to Vienna would recommend sticking to street vendors and cute small restaurants. Those who are determined to stay within their budget will also benefit from this advice. Innere Stadt has no shortage of places of this type. For vegan wraps though, make sure to stop by at Nordsee. Supermarkets in Vienna are not as readily available as you might expect. All you need to know about them can be summed up in a few words. First, the supermarkets in Vienna close early in the evening. Second, most of them don’t open their doors on Sundays. So, if you like to prepare your own food even when traveling in Vienna, make sure to stock up on your favorite items especially before the end of the week. As the preparers of this quick guide to Vienna learned firsthand, language barrier is almost non-existent in the capital of Austria. Even though the official language is German, many locals speak or have some basic knowledge of English. Armed with these linguistic skills, they are always eager to help the bewildered visitors. Even if you don’t speak German, you can easily survive with English. Vienna is not short on places that provide temporarily homes to the travelers of all budgets. We stayed at Courtyard by Marriott Vienna Prater/Messa (not sponsored) and highly recommend it to all users of this quick guide to Vienna. This 4-star hotel boast specious, excellently furnished rooms that can easily make you feel at home. For all foodies, their breakfast buffet is heaven on Earth. With many choices of bread, fruits, yogurt, and meat including signature Vienna sausages, you hardly need to look for another place to eat. Furthermore, conveniently located just three minutes away from Krieau Station (Vienna U-Bahn), this hotel is all you need to explore the city in the most efficient and convenient way. The right accommodation will make you feel at home in Vienna.